Hi Rubies! We hope that whatever you decide to do with this public holiday, you do it with passion and you do it with laughter! :) So whether you plan on hitting the shopping malls, spending some time at the beach (if you're coastal like we are) or just relaxing with loved ones, we hope you have fun and go back to work feeling well rested and revived! 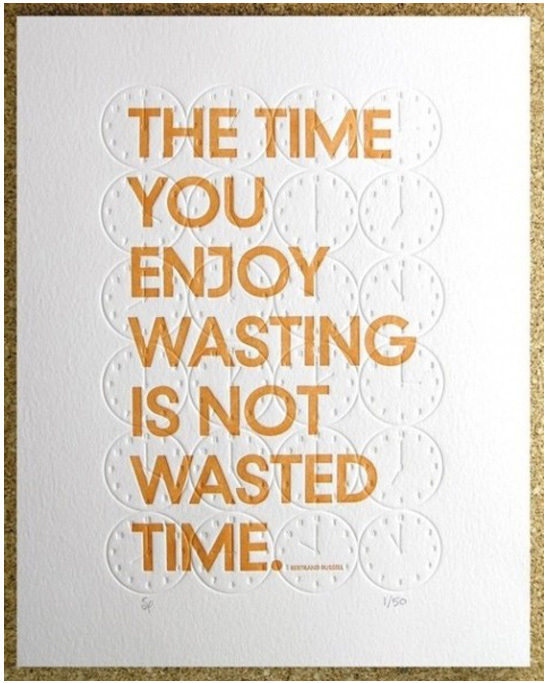 And remember: the time you enjoy wasting is not wasted time! Until tomorrow - have a happy day!